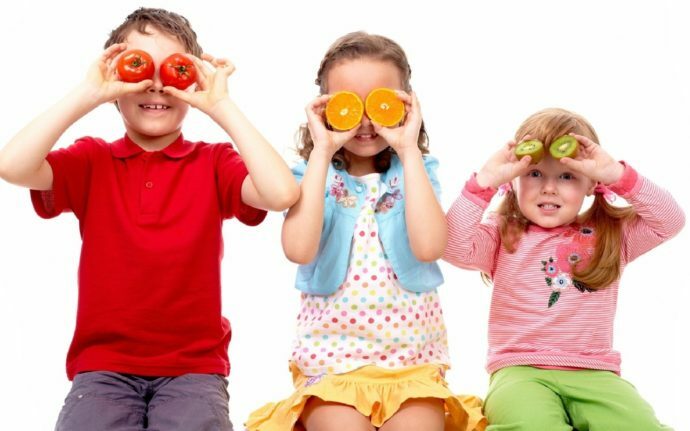 Did you know that our body utilizes twenty different amino acids to make its proteins? Proteins are vital for our cells, tissues, hormones, and muscles. Proteins also affect neurotransmitter function which involves regulating several systems in the body. Neurotransmitters affect energy, mood, sleep, emotions, memory, and appetite. The body has the ability to produce some amino acids but not all of them. Essential amino acids are supplied to the body through dietary intake. The essential amino acids our bodies need and cannot produce themselves are arginine, histidine, isoleucine, leucine, lysine, methionine, phenylalanine, threonine, tryptophan, and valine. These essential amino acids must be in our food and/or daily supplements. Protein from animal sources typically includes all the essential amino acids. 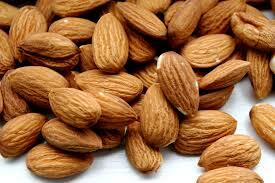 Foods that contain all the amino acids are known as a complete protein source. 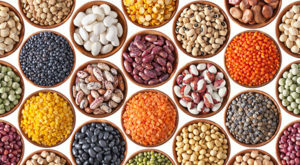 However, protein from plant sources such as grains, vegetables, legumes, fruits, nuts, and seeds lack high amounts of some of the essential amino acids. Fortunately, pairing up certain foods can create a complete protein, thereby ensuring sufficient quantities of all the essential amino acids. Foods that work together to create a complete protein are known as complementary proteins. It is important to emphasize variety when selecting protein sources. 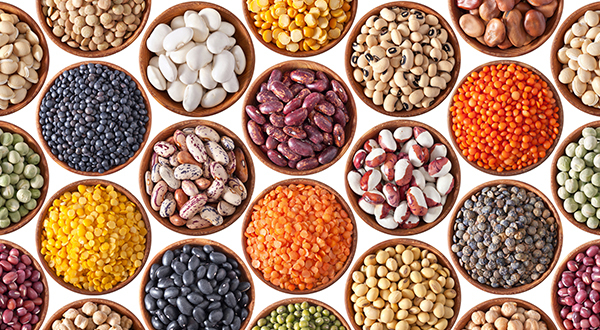 Try to incorporate various animal proteins as well as plant proteins into your daily diet. Pairing your plant protein with a complementary food will ensure your body is receiving all the amino acids it needs. Fortunately, individuals who cannot tolerate dairy and those who avoid animal products all together have some options for protein sources that contain all the amino acids. These alternative options contain all the amino acids but be aware the amounts may be significantly less than what animal products contain.